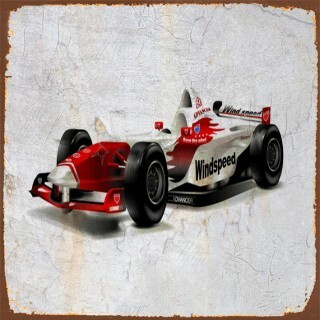 Car racing metal tin signs There are 9 products. 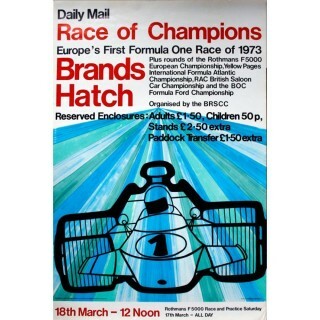 1973 Brands Hatch race of Champions vintage metal sign 1973 Brands Hatch race of Champions metal sign is manufactured from top quality metal which guarantees long time durability and classic look. Manufactured with intentional scratches and having rusted edges this retro tin sign is an excellent addition to any garage . 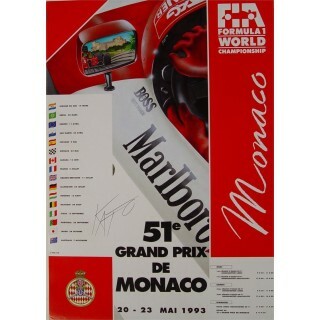 1993 Grand Prix Monaco Marlboro vintage metal sign 1993 Grand Prix Monaco Marlboro metal sign is manufactured from top quality metal which guarantees long time durability and classic look. Manufactured with intentional scratches and having rusted edges this retro tin sign is an excellent addition to any garage . 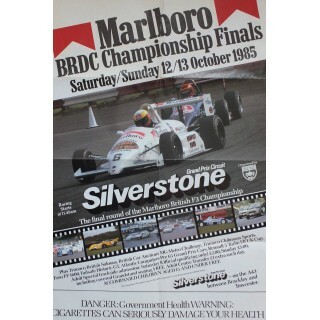 1985 Silverstone Grand Prix Marlboro vintage metal sign 1985 Silverstone Grand Prix Marlboro metal sign is manufactured from top quality metal which guarantees long time durability and classic look. Manufactured with intentional scratches and having rusted edges this retro tin sign is an excellent addition to any garage . 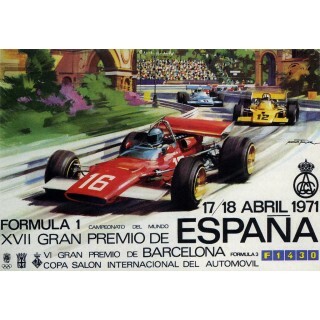 1971 Spanish GP Race vintage metal sign 1971 Spanish GP Race metal sign is manufactured from top quality metal which guarantees long time durability and classic look. Manufactured with intentional scratches and having rusted edges this retro tin sign is an excellent addition to any garage . 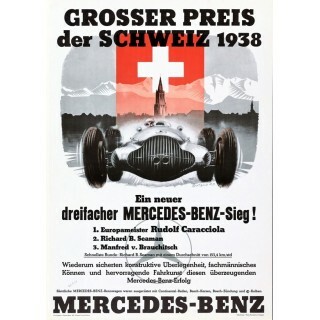 1938 Swiss Grand Prix-Mercedes vintage metal sign 1938 Swiss Grand Prix-Mercedes metal sign is manufactured from top quality metal which guarantees long time durability and classic look. Manufactured with intentional scratches and having rusted edges this retro tin sign is an excellent addition to any garage . 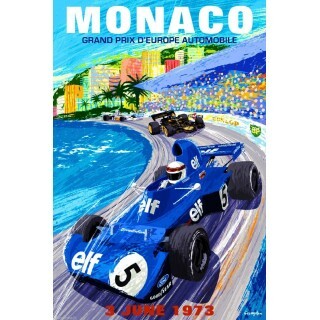 Monaco Grand Prix 1973 Elf vintage metal sign Monaco Grand Prix 1973 Elf metal sign is manufactured from top quality metal which guarantees long time durability and classic look. Manufactured with intentional scratches and having rusted edges this retro tin sign is an excellent addition to any garage . 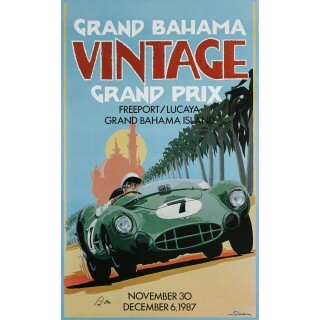 Grand Bahama grand prix vintage metal sign Grand Bahama vintage grand prix metal sign is manufactured from top quality metal which guarantees long time durability and classic look. Manufactured with intentional scratches and having rusted edges this retro tin sign is an excellent addition to any garage . 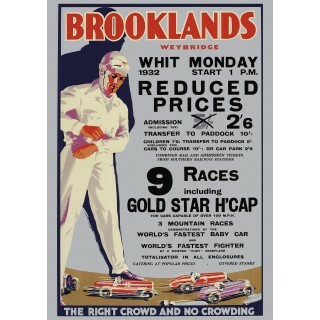 Brooklands Whit Monday Racing 1932 vintage metal sign Brooklands Whit Monday Racing 1932 metal sign is manufactured from top quality metal which guarantees long time durability and classic look. Manufactured with intentional scratches and having rusted edges this retro tin sign is an excellent addition to any garage . 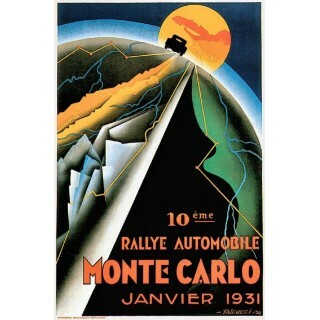 Monte Carlo Rally 1931 grand prix vintage metal sign Monte Carlo Rally 1931 metal sign is manufactured from top quality metal which guarantees long time durability and classic look. Manufactured with intentional scratches and having rusted edges this retro tin sign is an excellent addition to any garage .